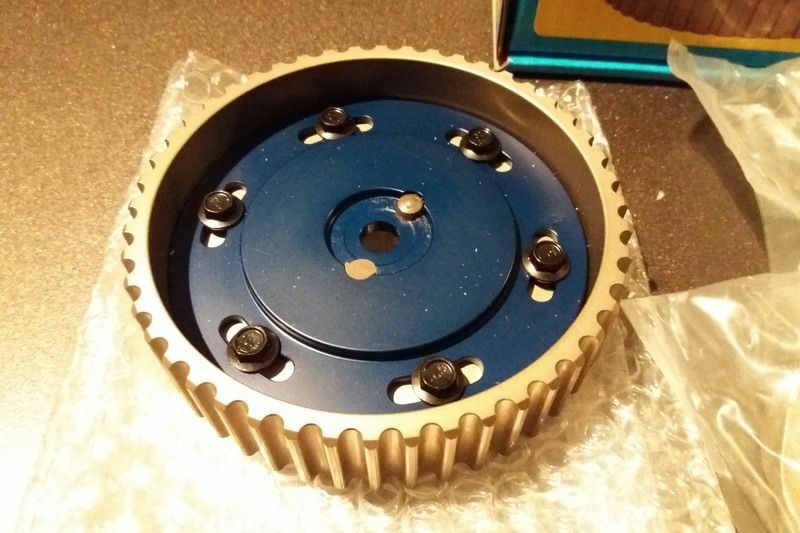 Moderator comments: excellent write up by Koos aka uwbuurman who just built a 2.7 litre for this own amazing E21 323i restoration, thanks mate! So, to build a 2.7 injection there are several options. For this text goes: it is all about M20. Work done is at own risk. I just give my two cents. 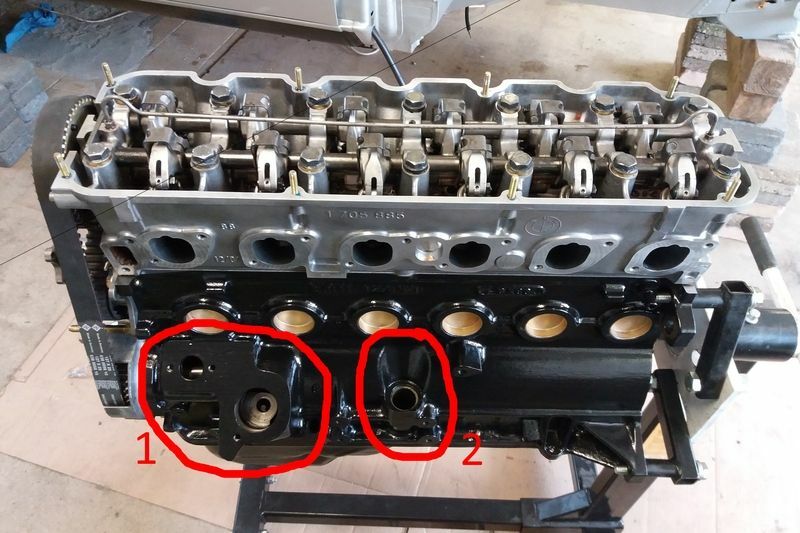 In short: for the e30 you'll need the b25 or the B27 ETA block. 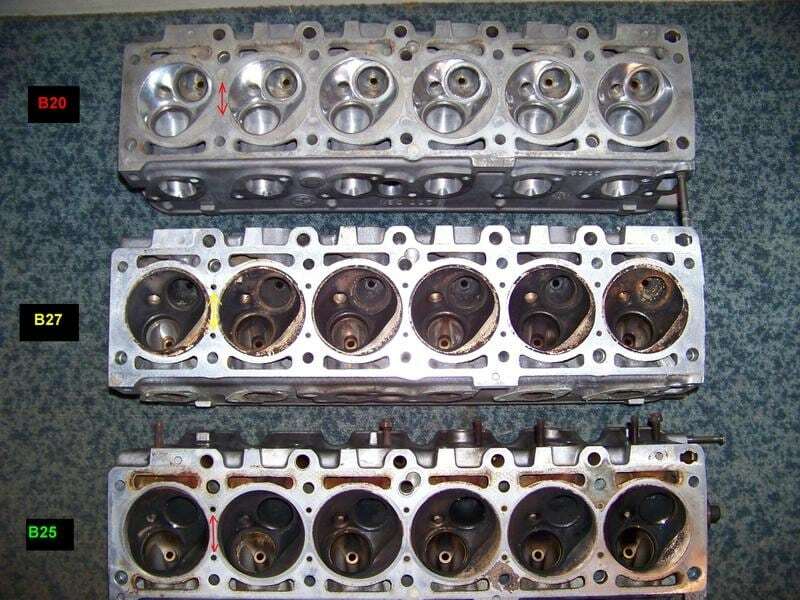 For the e21 I would recommend the B20 or B23 block, since the bare e21 m20 blocks are all the same. You'll need to rebore, but for that see "block"
The height of the block needs to be adjusted if you use B25 pistons. This is because the distance with the 2.7 or diesel crankshaft (81 mm), 130mm rods and b25 pistons is about 2mm lower. The oilpan is pretty straight forward, the e30 needs the aluminium oilpan of an e30, which is bigger, and holds an pressuresensor. 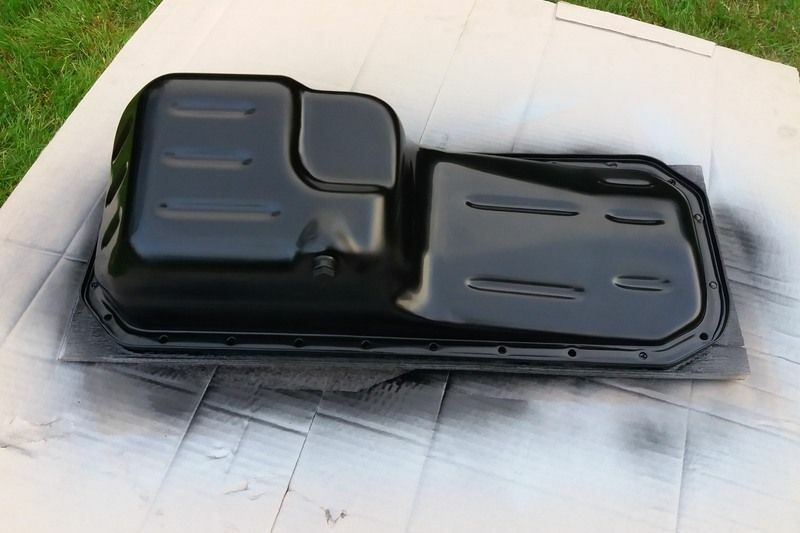 The E21 oilpan is a steel version, smaller and black. The B27 ETA also has a black steel pan. The alu e30 will fit into the e21. In the e30 you always need the alu version. For the 2.7 you'll need 84mm pistons. Those can be found in the B27 ETA, B27 Super ETA, the B25 non Cat and B25 Cat. All newer M20 engines from 1983 or so. The choice of head dictates the choice of pistons, see "Head". The pistons need to fit the block of course. 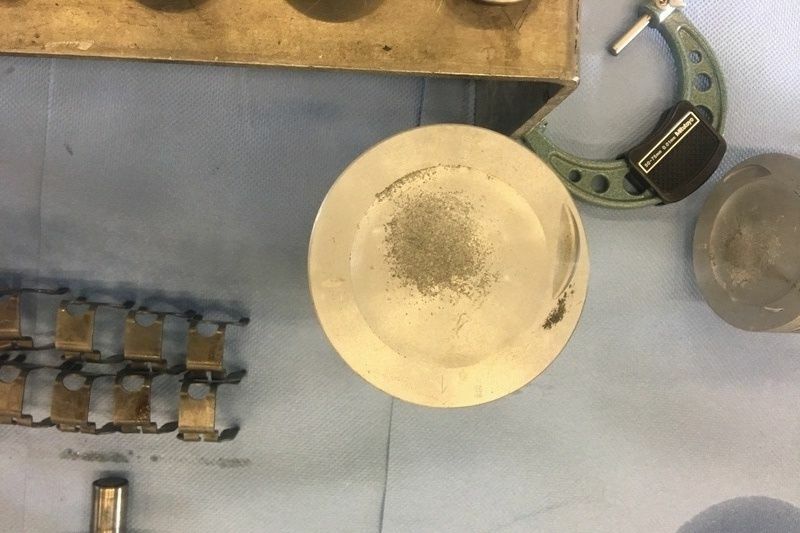 If you will use a b25 or a B27 ETO block, you might find that the pistons in that block are still in good condition aswell as the bore, so you can re-use those, in the block. 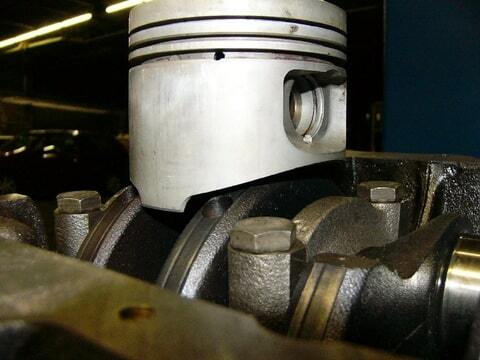 If either the bore of the block or the pistons have to much wear on them, than you need new pistons or another block. 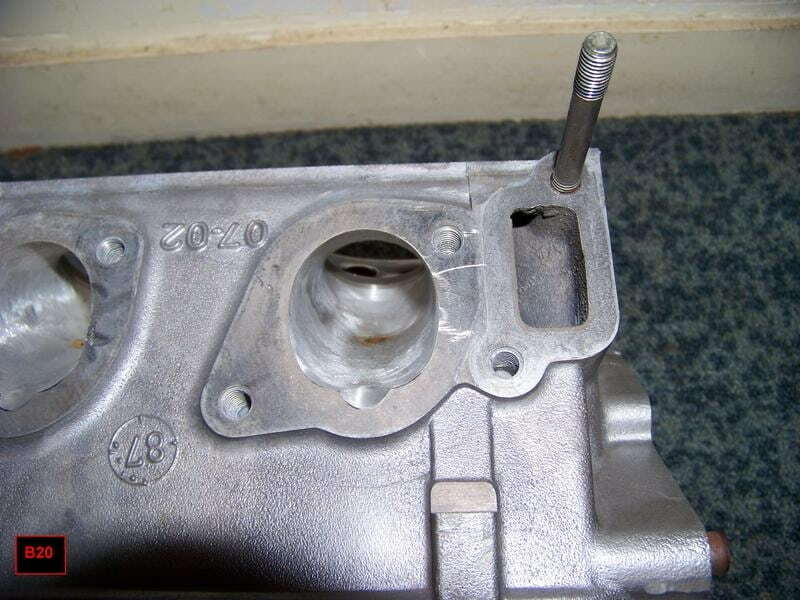 The B20, B23 blocks have 80mm bore. For an e21 you can rebore those to size of your 84mm pistons. 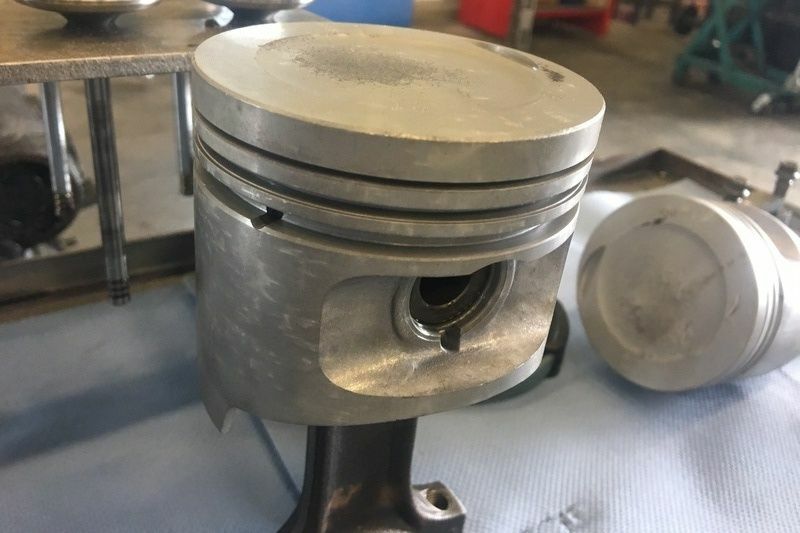 Pistons always come in standard, standard + or two oversize sizes. 83.98mm, 84.00, and I believe 84.05 and 84.10 or so. The size is marked on the pistons. So if you were to build a B27 for the E21, and pistons of the b25 were in good nick, you can use the B25 pistons and have the B20 or B23 bored to the size of the pistons. 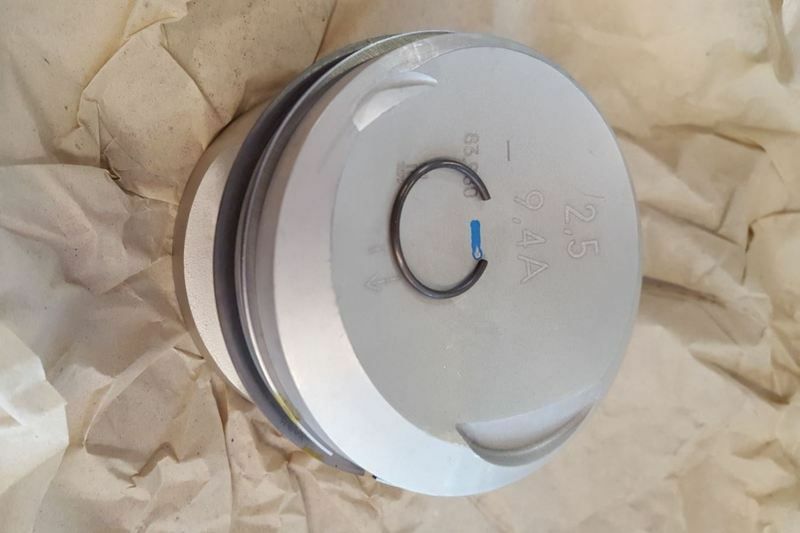 If you are to use B25 Non-Cat pistons, they will hit the 2.7 or m21 diesel crank, hence you will have to reshape the skirt of the piston. B25 Cat pistons and ETA pistons are a straight fit. The difference between the B27 ETA 122 bhp and B27 SuperETA 129 bhp pistons is the shape. 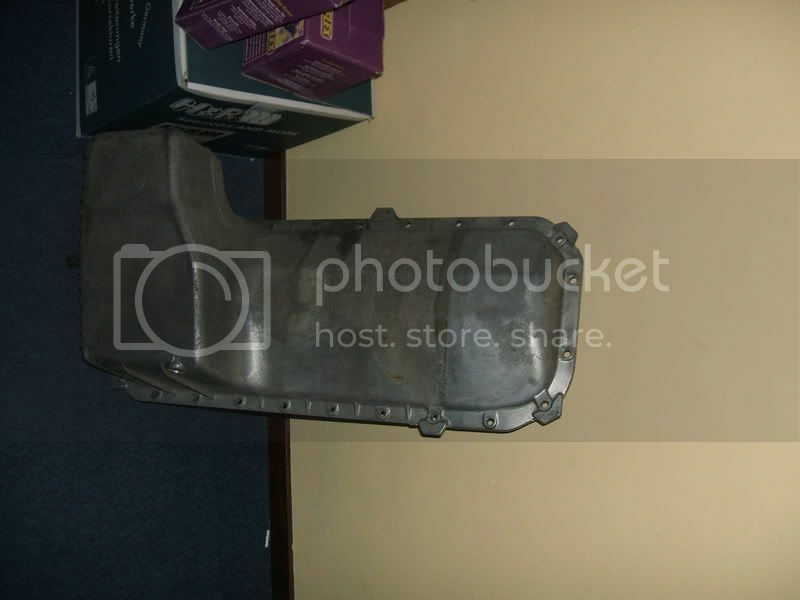 The 122 bhp piston is flat on top and the 129 bhp piston is more bowl shaped. 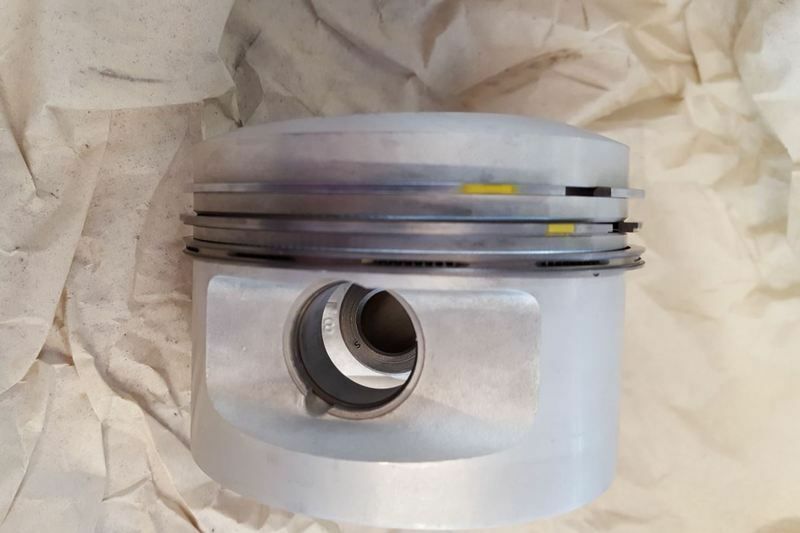 The 129 bhp piston has roughly the same shape as the B25 piston. 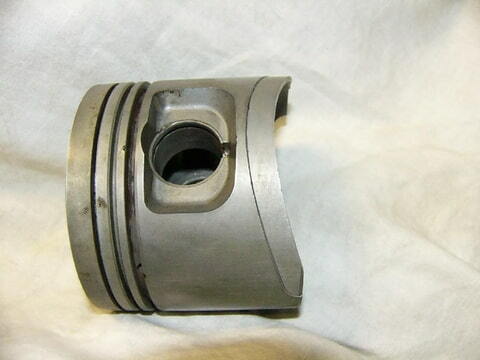 The flat 84 mm piston needs to go with the 731 head. The bowl shaped b25 pistons and Super ETA pistons need the 885 head. There are no other options. In that way the choice of head dictates the choice of pistons and the other way around. 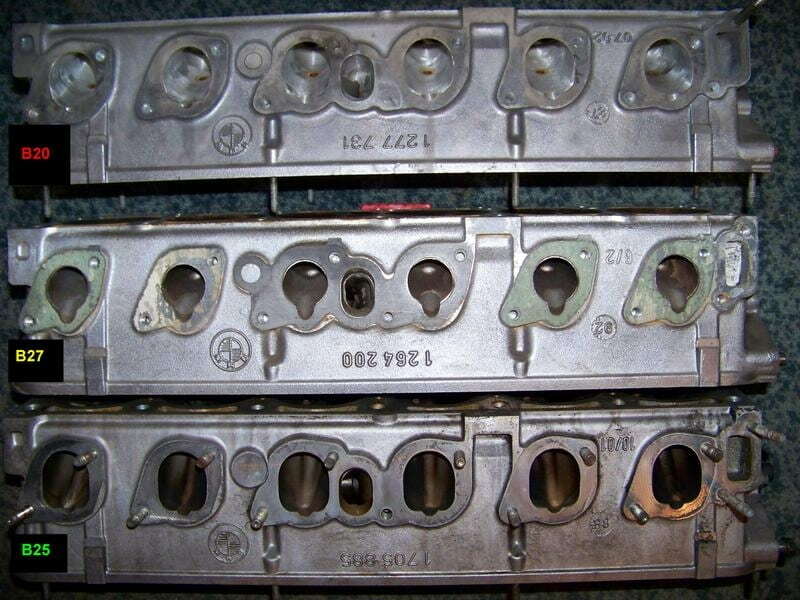 inlet eta head or type "200" head e21 B20 320/6 and B23 323i. 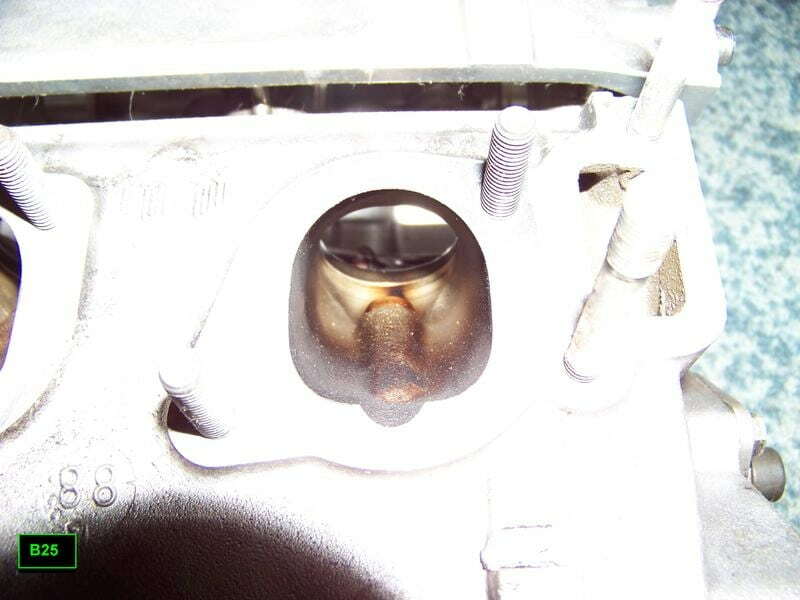 inlet "731" head E30 B20/B23 320i/323i, this one is flowed. A 2.7 is a low rev engine, hence the long stroke. So you have lots of torque at low revs. But it gets out of breath at 3500 or 4000 rpm, where the b23 and b25 start to pull strong up to 5500, 6000 rpm. This effect is with the standard cam. To get rid of this effect you can put in a more sharp shaped cam. For instance the Schrick 272˚/272˚, the 288˚/288˚/110˚or the 272˚/284˚ cam. First one is my favorite, since it is a mild but great improvement. Sharper gives problems with the K-Jet, and makes the Motronic engines somewhat nervous. But both are a serious improvement compared to the standard cam. 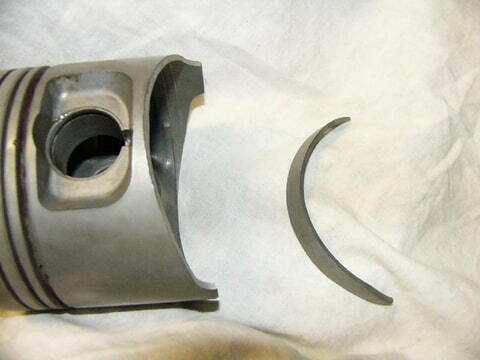 Standard rockers are known to break every now and than on a highrev engine. I recommend better rockers. Like the custom made and forged rockers from Ireland Engineering. If you build an engine like this, you’ll need an adjustable cam wheel. CatCams has those. Because you alter the standard height of the block and head, you need to get your timing back on spec with the adjustable wheel. 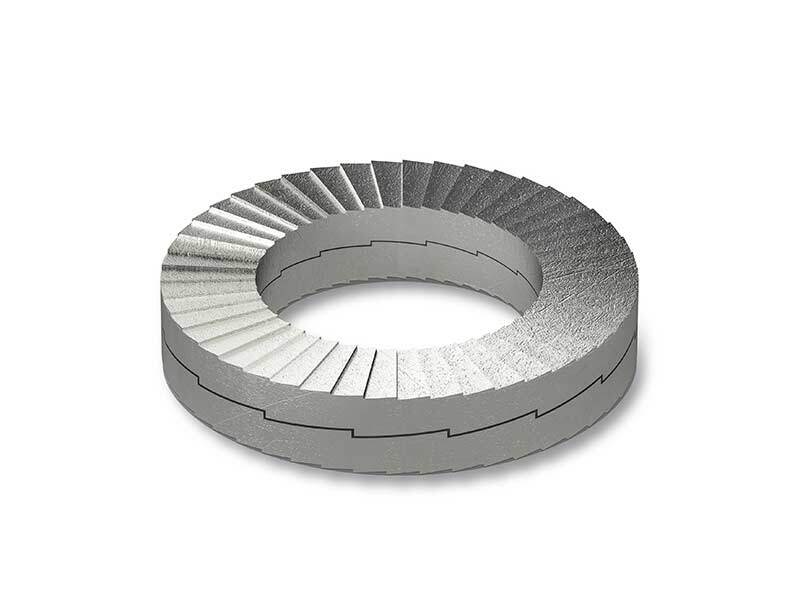 If you have an E30 up to 1987, you’ll have to get the rotor adaptor from BMW, 11 31 1 713 064. If you put it on de e21 K-Jet engine, you will have to machine the ring that goes on top a bit, else it wont fit. Make sure to use a locking bolt or a Nord-Lock ring. There are two options. Either you use the M21 2.4 Diesel crank or the B27 ETA (regardless the type) they are exactly the same dimensions, Hub 81. 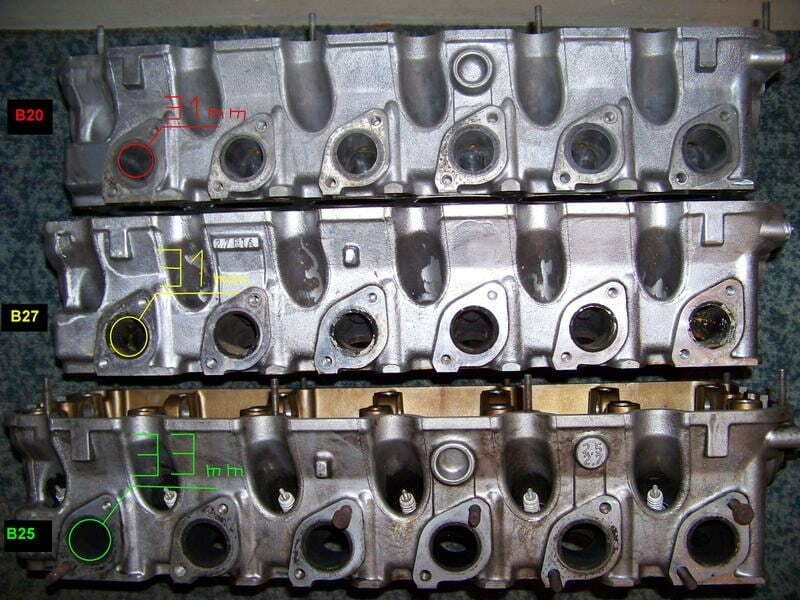 But the ETA crank is lighter because it is casted, while the diesel crank is forged. I like the ETA crank, because it doesn’t take that much energy (torque) to rev it up, hence faster acceleration. To combine a 2.7 stroker build with K-Jet in the e21 is pretty much plug and play apart from the regular mixture adjustments on the K-Jetronic fuel distributor. In an e21 it is fun to keep the K-Jet, but it limits the max bhp to about 160, 165. At least, if you use the stock K-Jet. 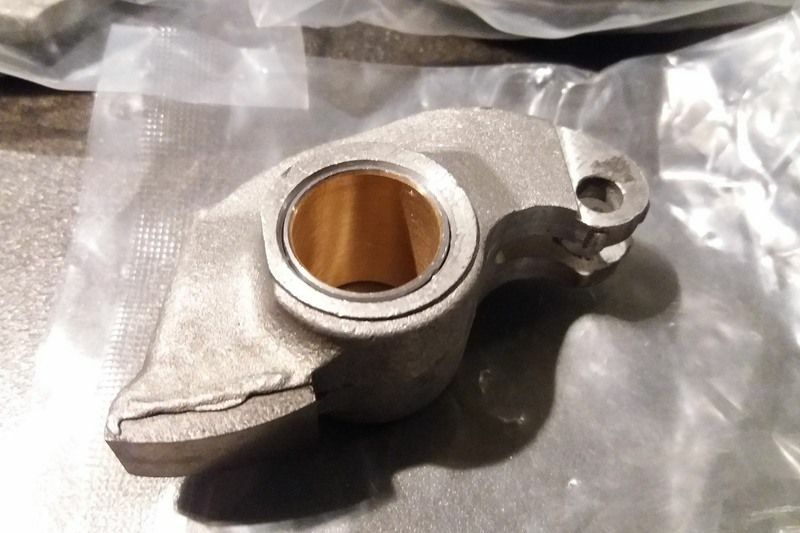 There are slightly larger K-Jet dizzy's like from the early K-Jetted Porsche 930's, and these are said to go well with Mercedes W116/W123 fuel injectors that also have a higher capacity. No experience there but I expect this may help you get your output up to abt 180 BHP while still retaining original-ish looks. With Motronic, you can play some more, get the software tweaked and get out some 200, 210 bhp. 2.7 with Motronic in the E30 is also plug and play. 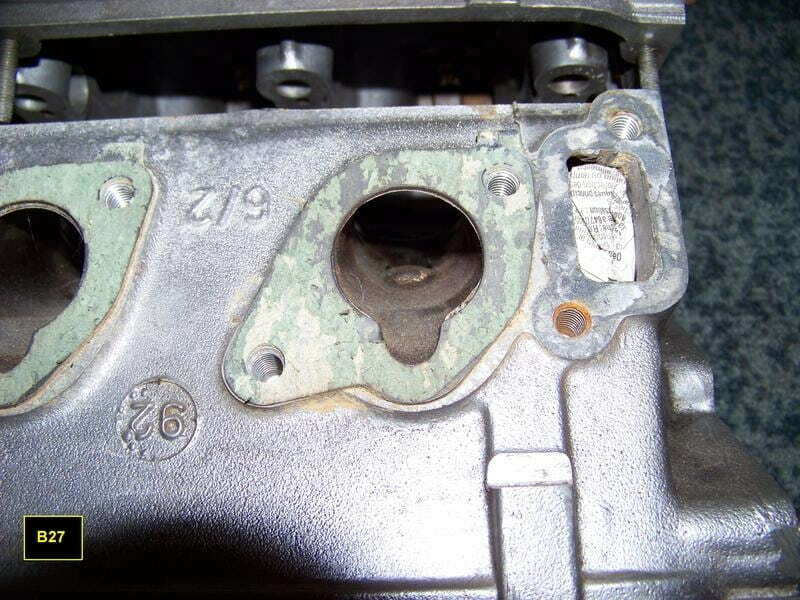 If you decide to put the 2.7 wit Motronic in the E21, you’ll have to use the B25 build parts, like the inlet and outlet manifolds, ignition, injection, and all other parts. On Motronic versions a DME remap will definitely help optimize things and get the most out if it. Have this done by a reputable tuning business with a proper rolling road though! These are the basics on how to build an B27 engine. If you are willing to learn some German, you can find lots of information here.